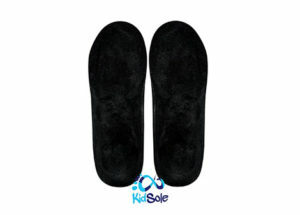 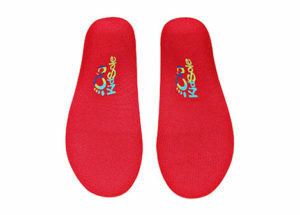 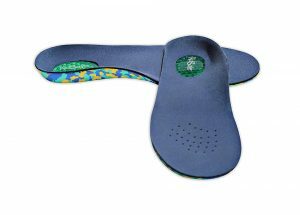 Ultra-light childrens insoles made with PU foam with felt surface for ALL-DAY comfort. 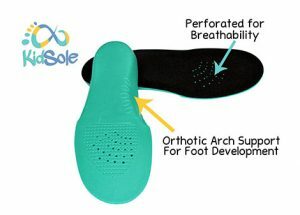 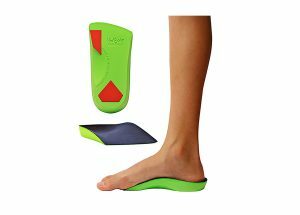 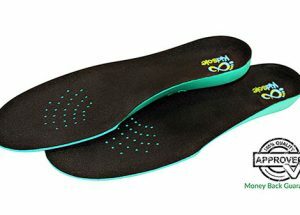 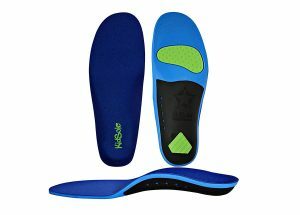 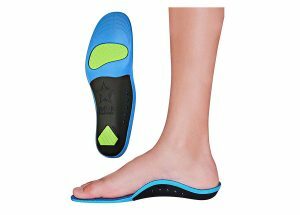 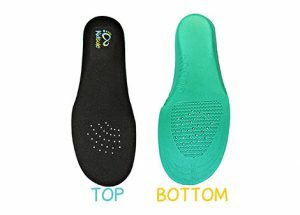 Our insoles are all designed with a contoured heel cup and arch support for growing feet. 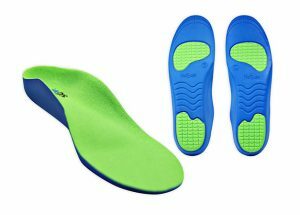 Our youth orthotic insole is ideal for athletic and active wear and casual comfort. 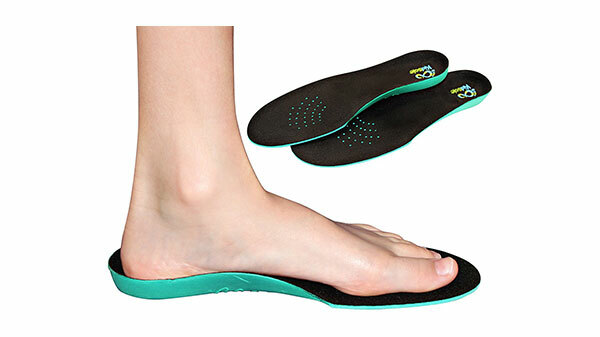 It is light, and thin, but still provides all-day comfort and support. 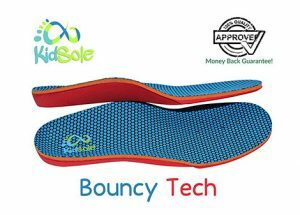 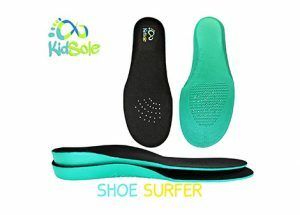 Our Kidsole Shoe Surfer insoles are designed to help kids with arch support and increased shoe comfort while being as light as possible. 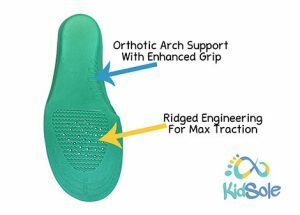 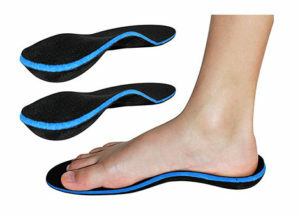 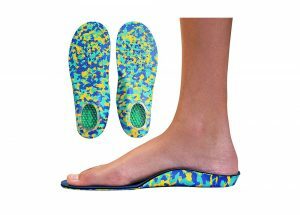 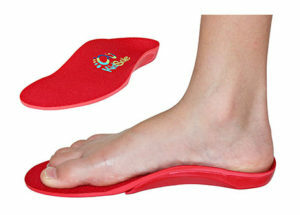 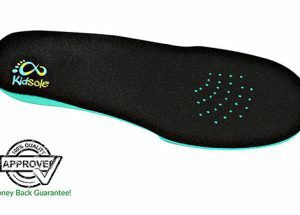 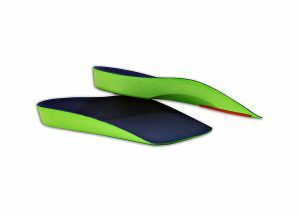 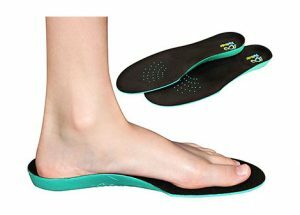 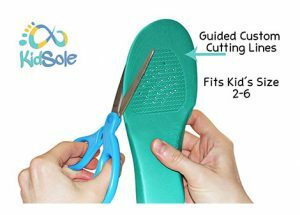 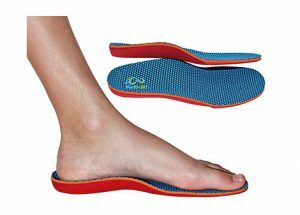 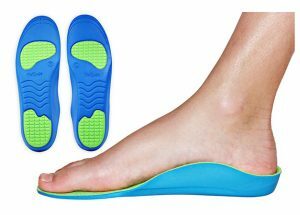 If your son or daughter ever needs an amazingly light and effective insole to make their shoes more comfortable, the ergonomic our Shoe Surfer insole is your move! 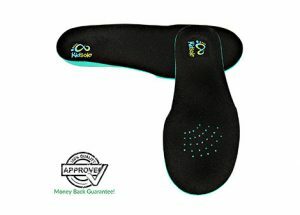 Nice ProductThis product is very nice.